Only a fleeting suggestion of background oak. Tea-leaf/talc tannins… fathered by Shiraz or Mourvèdre?! 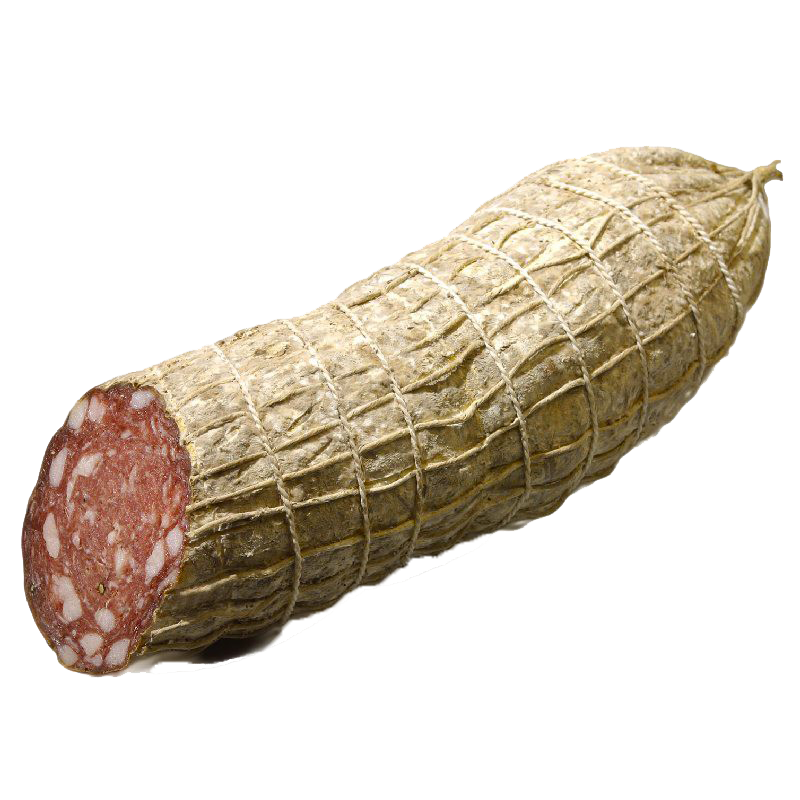 Savoury and charcuterie avours charmingly mesh with those reminiscent of Jamaican raisined dark chocolate. Medium crimson. Fresh blueberry, cranberry, raspberry aromas and flavours. 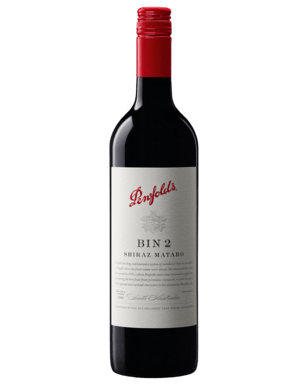 Generous and supple on the palate with surprisingly seductive fruit and silky dry textures. The tannins build up firm and slightly sappy at the finish. An impressive result considering vintage conditions. Punches well above its body weight. An early drinking style though. Scents of paperback oak and oatmeal arise, coupled with a creaminess adding intrigue. Palate: Zingy and zesty! Limey, citrus fruit with complexing almond meal and a light creamy texture. 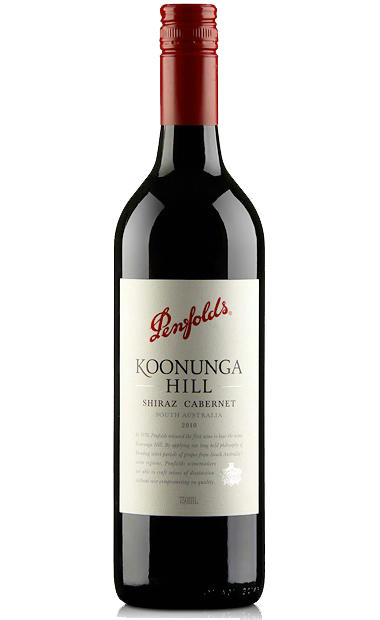 Subtle, barely perceivable oak.Refreshing, balanced acidity allows this Koonunga Hill expression to be enjoyed upon release and optimally across the following 12 months. Cheese from raw milk produced with kid’s rennet. The paste, pale yellow, is hard but friable. Intense flavor, pleasantly sapid, with a slightly spicy note. 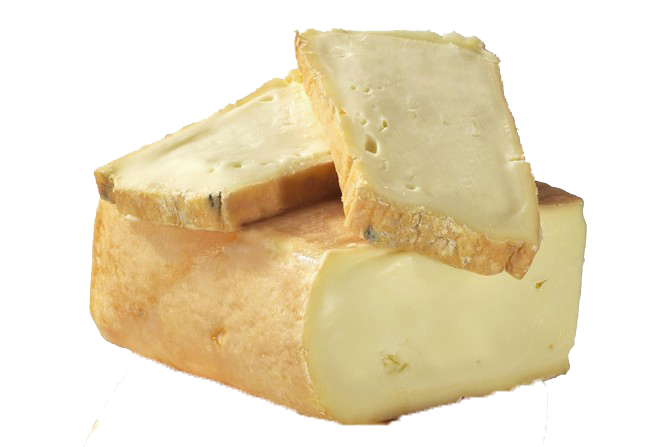 Taleggio is a smear-ripened Italian cheese named after the caves of Val Taleggio. It’s one of the oldest soft cheeses produced in every autumn and winter. During cheese making, the acidic milk is brought to the lab, and kept on the wood shelves in the chambers as well in caves according to tradition. In order to prevent it from mold infestation, the cheese is washed with seawater once a week. 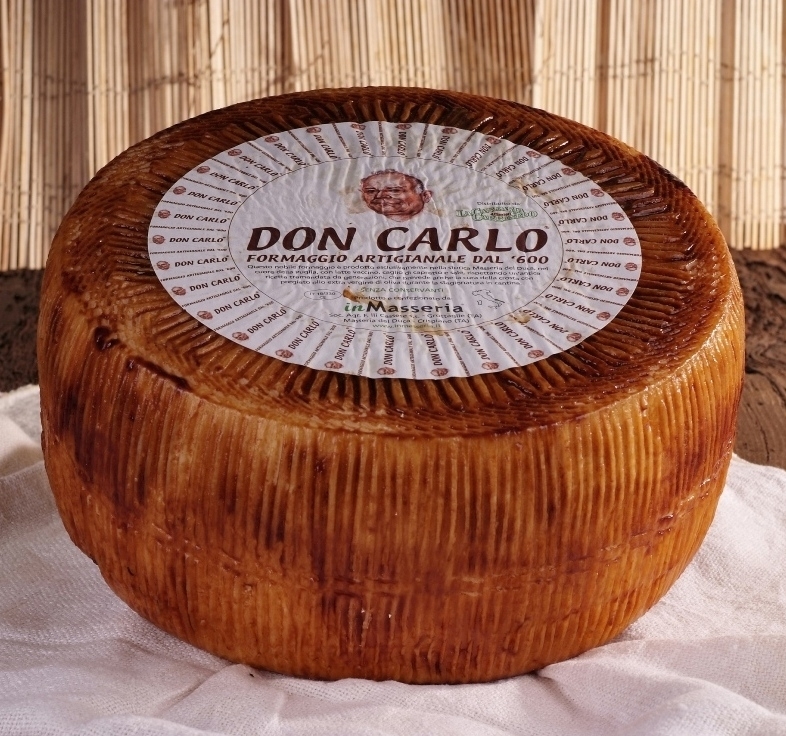 The maturation takes 6 – 10 weeks forming a thin crust.